MTV Roadies is undoubtedly a famous reality show in India, especially among the youth. It surely is a shortcut way to a world which is filled with never ending fame. This has been proven a fact not once but almost a decade now. I too, did not believe the fact until I was given a chance to experience this myself. 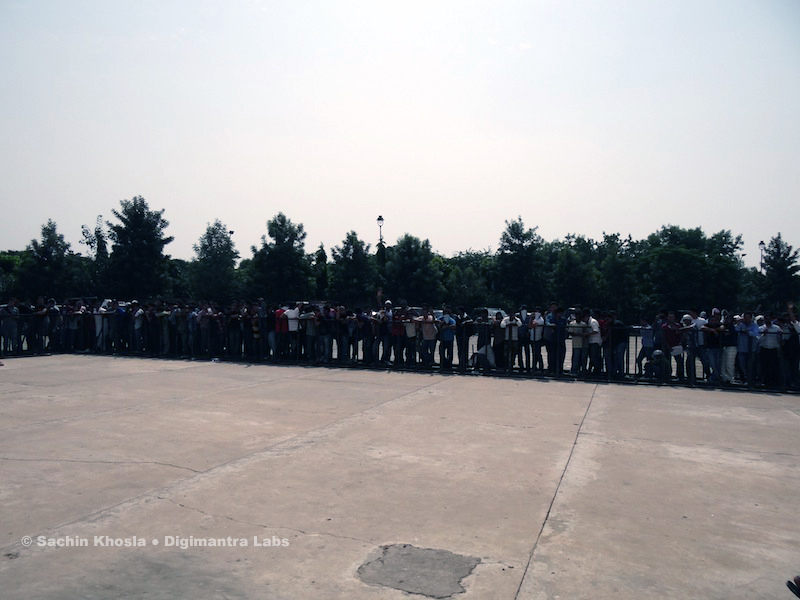 Yes, I went to cover the MTV Roadies 9 Auditions in Chandigarh, via Blogadda. 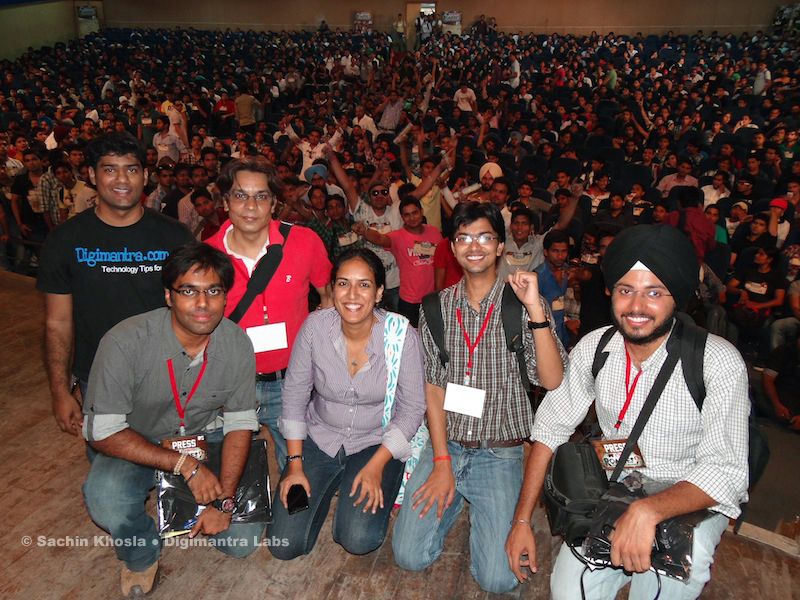 Blogadda gave a chance to Indian bloggers to cover this awesome event over their blogs. I was one of those few lucky bloggers, personal thanks to HarishK and Nirav. In this post, I have decided to share my experience in MTV Roadies audition. An unforgettable experience, comes straight from my head and not edited, scripted. I was excited for being invited to cover MTV Roadies Audition. This was going to be my life’s first Reality Television show which I would experience live. Sure, it was something that would thrill anyone like me. I burrowed a DSLR camera so that I can capture each moment with clarity and not having to miss anything. As soon as I entered the Auditorium, yes with a “Press” tag, what I see is that the people who came for auditions are waiting for the “3R” to appear on the stage. For those who are not aware – 3R stands for Raghu, Rajiv, RannVijay, the force that has been driving MTV Roadies for 9 long years. 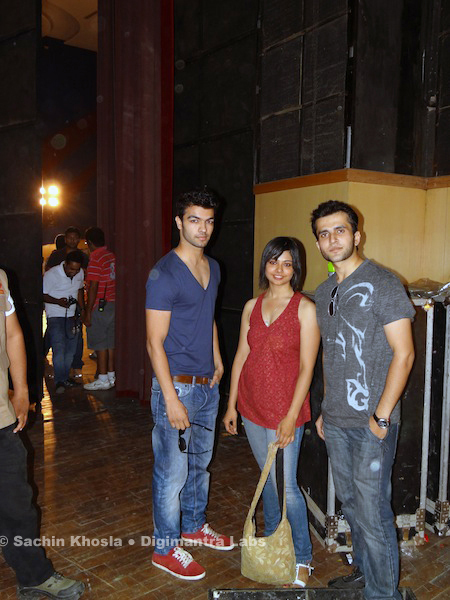 The stage was being managed by the past Roadies winners. When I entered I saw the dashing Gurbani (aka Bani) on the stage. The complete ambience was just awesome and had a lot of energy. Every face inside the Auditorium said “I am going to be the next roadies“. 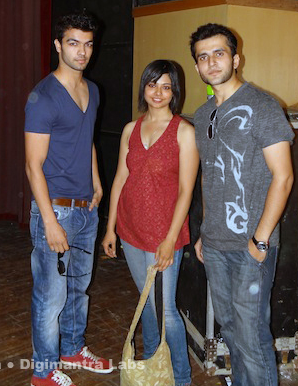 While the crowd waited for 3R to appear, they were also given a chance to meet the former Roadies winners. Suchit, Mohit, Anamika shared tips with everyone on how to clear the first round of Roadies Audition which is called “Group Discussion Round”. The simple tip that these three shared is “You have to be yourself. Do not hesitate, Do not show off. Just be confident but at the same time be unique”. I am hoping many of them learned a lot from that. Right after the interaction, the moment had come when the 3R appeared on the stage. I am sure that I cannot define the moment in words, since it was a splendid moment when Raghu, Rajiv and Rannvijay appeared on the stage. The complete auditorium filled with the voice calling “RannVijay RannVijay”. Yes our own Punjabi boy RannVijay has become a youth icon and a hero for the people. And the DJ kept playing the awesome Punjabi songs. For 5 odd minutes Raghu, Rajiv were stunned looking at the energy of the crowd. Finally, Raghu broke the silence and showed his excitement after looking at the enthusiastic crowd of Chandigarh. Mark my words, usually he is not like that. 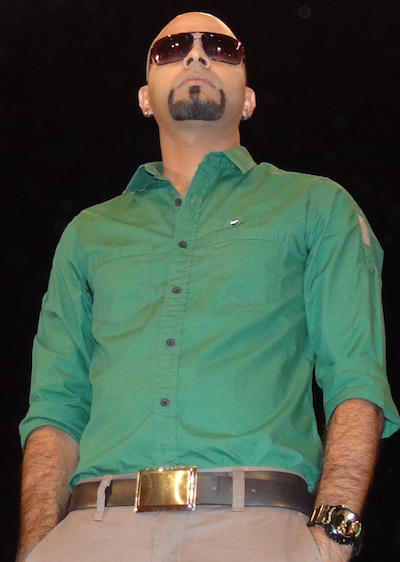 Rannvijay addressed everyone in Punjabi, which I am sure made everyone feel great. Along with the trio “R” was accompanied Nagesh Kukunoor , who promoted his upcoming movie Mod starring Rannvijay. See I told you in the starting MTV Roadies is a shortcut to fame. RannVijay the winner of MTV Roadies 1 is now an actor too. That is where Roadies takes a normal person to, sure you have to believe that. Now it was time to start the real fun. 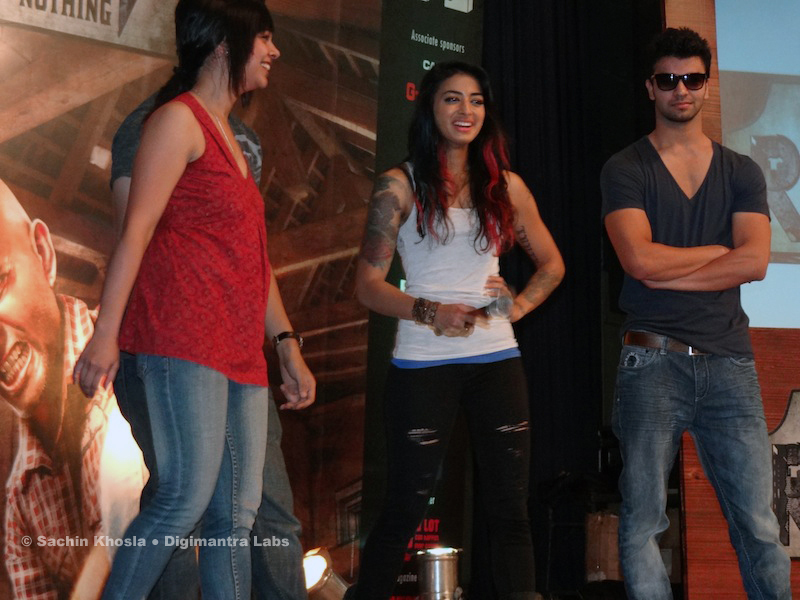 The auditions for MTV Roadies seasons 9 started with the Group discussion round. It works on the basis of registration number which is provided on the first come first served basis. Various groups of around 20 people were made and were sent to different rooms for the first elimination round i.e. Group Discussion. The rules were simple, Speak in Hindi and Speak different. Do not make a mess, isn’t that a general Group discussion rules ? Yes, these are – but when it’s MTV Roadies Group discussion then one ought to perform really better and may act foolish. So that is where Roadies moderators throw them out. I witnessed a Group discussion, to tell you the fact all participant looked scared to me and the moderator Sugandha was very strict. They were given a topic Corruption to be discussed in the group. Apparently, that’s the most topic in the country today. Sugandha told that during the Group discussion moderation she would not like participants to create fish market. Instead she would like to listen to each one of them. Literally, she listened to each candidate one by one since they were not able to do a proper group discussion. I must say, Sugandha has got great patience. Also she added, that for a participant to qualify (as per her moderation), she will look for someone with good personality and a spark. A good candidate can be spotted unique among the crowd, she said. The shortlisted candidates from GD are called back and then sent to further one on one interview. 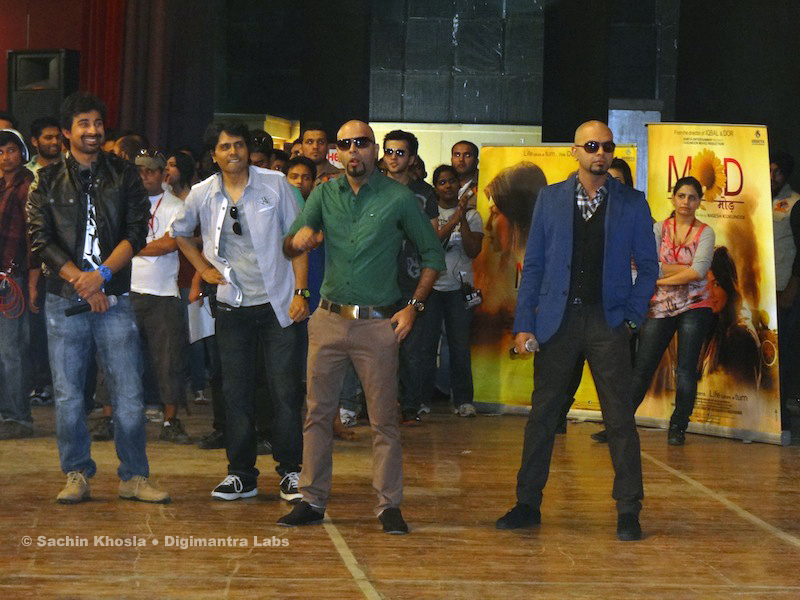 That is the main audition broadcasted on the MTV and this is where the candidates get drilled by Raghu and Rajiv duo. While the GD is going on in batches the candidates waiting in Auditorium were having fun too. Various games, contents were being played. In one of the game two random girls were called on the stage and were asked to try a specially carved MTV Roadies Shoe, designed by Mochi. The deal was who so ever gets the best fit, gets a chance to take the shoe pair home, more like a Cinderella story. Since both the girls got best fit, hence they were asked to sing a song for everyone in the hall. Ritika sung a pretty well awesome song, which made everyone clap and shout for her, hence the winner. Raman, the other girl also got MTV Roadies special notebooks. So you see, it’s never ending fun at MTV Roadies. I found that the girls were more excited for Roadies auditions. While few hesitated to talk about where did they come from, many were outspoken 🙂 It was unforgettable and very excited journey at MTV Roadies. 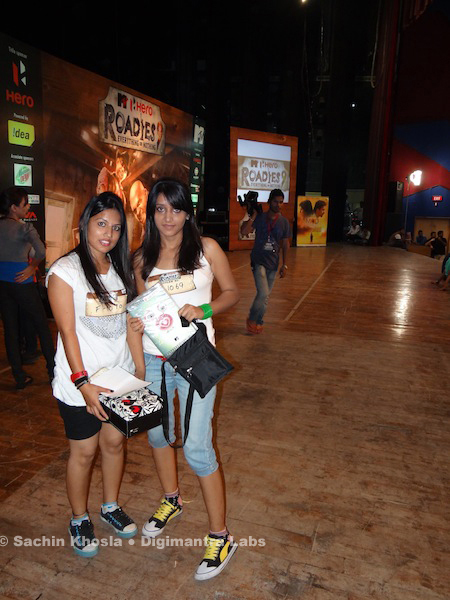 I thank MTV and Blogadda to giving us a chance to cover the Auditions. One questions which I have been asking to everyone in the Roadies team about the “Reality show being Real“. I am sure many of you might be thinking that some parts of the series are scripted or is meant to be deflected in someway to gain TRP. But, while interviewing the former Roadies winners and talking to various other team members, it appears that it’s a REAL show and not scripted. It really hurts when someone says that the show is scripted says Aanamika while talking to the bloggers. Suchit and Mohit added that – Whenever someone is disqualified in the show we are not aware of that beforehand. The emotions, tears or the reactions are natural. After all, we are people chosen from the normal public and we are the normal guys. We are no actors to make such dramatic emotions, added Mohit. Overall the complete experience was awesome. I also got a chance to interview Raghu, Rajiv which I am going to write in the next post. Disclaimer – I am not affiliated with any media agency nor is this a paid post.